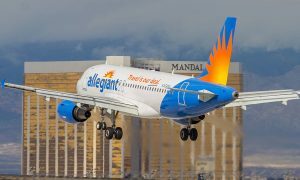 Allegiant today announced new, nonstop flights to Fort Lauderdale, Florida from the Lehigh Valley International Airport (ABE). The new flights begin Feb. 17, 2017 and will operate twice weekly. The nonstop flights will operate between the Lehigh Valley International Airport (ABE) and the Fort Lauderdale-Hollywood International Airport (FLL). 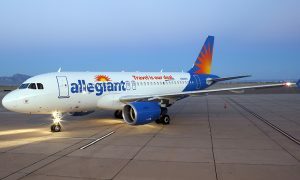 The new flights add to Allegiant’s existing service from Lehigh Valley to three destinations in Florida: Orlando, Tampa / St. Pete and Punta Gorda / Fort Myers as well as seasonal service to Myrtle Beach, South Carolina.